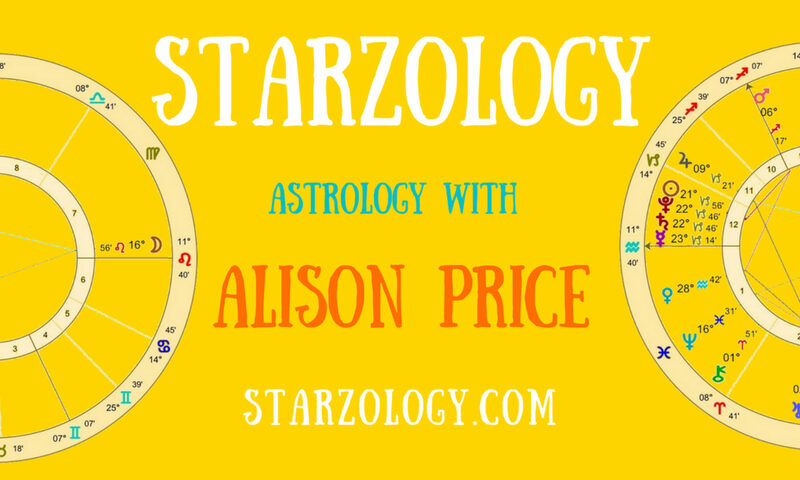 Alison Price children’s astrologer – interviewed by Nadiya Shah. Interview transcript – February 2012. NS Thank you so much for being here a very special and wonderful episode with my friend Alison Price. She is grace personified and I really wanted to talk to her because she is an expert in children’s astrology. So fascinating, I am so excited to talk to you, welcome Alison. AP Thank you, thank you for inviting me. NS It’s a different thing reading a chart for an adult than it is for a child because I am forever mindful that I don’t want to say something that becomes more of a self fulfilling prophecy because it is though that person hasn’t fully formed yet. NS So how do you deal with that? AP You deal with a child’s chart in relation to the parent because basically the parent needs to be able to understand what is happening with their child and find some way to find a common ground. NS With the relationship of parent and child I can’t imagine anything more important it’s so formative it sets up your expectation. AP Yes, the focus is perhaps on the child but you’re dealing with a parent to get their buy-in on where we’re going. NS Yes, and I suppose also that what’s happening in the parents chart is going to speak volumes about how they’re parenting. AP Exactly, the child’s chart was actually a transit to the mother’s chart on the day they were born. NS That is a wonderful way to put it. That’s so true. AP I don’t think that children’s astrology is something that is common knowledge I don’t think most people would even consider perhaps having their child’s chart looked at and only those parents who are enlightened and already consult an astrologer, I would imagine, would maybe open to this idea. NS So what is the most rewarding about working with children’s charts? AP Giving hope to the parents. I think as a parent myself there are tougher days and there are good days and we want to try and help the parents. I like to help people to show them some solutions or where they can go for help or rather than feeling they just don’t understand their child. NS Do you ever use the chart to predict something about a child’s future? Like this child will grow to be a great king or something? AP I try not to be dictatorial. NS It amazes me in life how we end up with the experiences exactly as we are meant to and the fact that you end up teaching or at least being in the presence of these young people how it has now contributed to your work and how it has awakened something within you to carve this niche for yourself. AP Yes, it was incredibly interesting working with the five year olds in JK (Junior Kindergarten) and the six year olds in SK (senior kindergarten) and also seeing the whole year of, for instance, all the Jupiter Aquarians coming through in that year and then seeing the turnaround the next year when it was the Jupiter in Pisces group coming through. NS Fascinating. What about when you see in a child’s chart that this child is about to start a really hard time, that they are about to go through a series of Pluto conjunctions or something classically really tough? AP Yes, it is usually the progressed stations retrograde of either the inners or even outer planets which can cause a whole year of nothing moving forward and if you see that coming up in two or three years you can at least prepare the parents to get on board with maybe considering getting in a tutor consider taking extra maths realize the child needs practice even writing, coloring and we are talking of the early years here, fine motor coordination. I would want to perhaps alert the parent to the fact that they will have to expend more effort with that particular child in that year. NS Alison you radiate such a beauty of spirit. NS I’m so glad you were here. AP Thank you for inviting me, truly. NS And thank you so much for being here with me to celebrate Alison Price and children’s astrology. Thank you for watching. Until we meet again, take care.